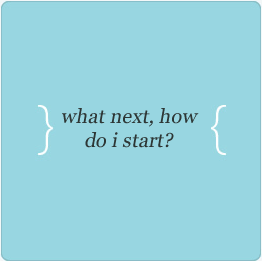 At the initial consultation your therapist will explore your current issues, enquire about background history and establish the focus of therapy. 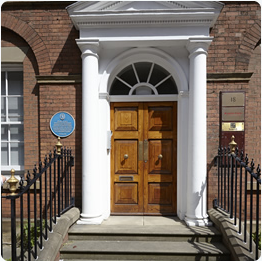 When you first contact us, it is useful if you highlight the issues you need help with, if you require our Leeds or Ilkley clinic and your availability; whether a daytime, evening, or weekend appointment is required. 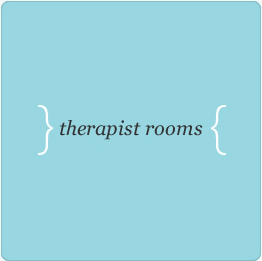 We can then match you with the most suitable therapist. 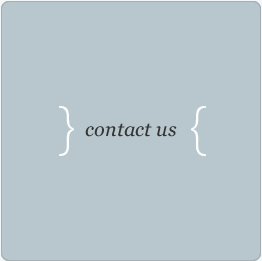 We are here to help with your enquiry, seven days a week, including Bank Holidays. Appointments are often available within 48 hours. Weekly attendance is important for therapy to progress. Missed and cancelled sessions (even with 48 notice) are payable in full. 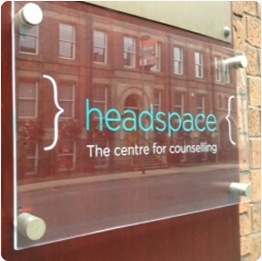 Payment is taken by your therapist at the end of each session by cash or cheque or in advance via bank transfer. They do not have facility to take credit/debit cards on site. 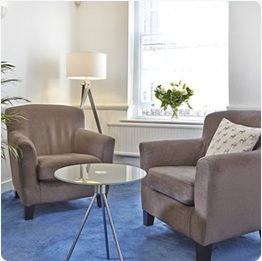 The waiting rooms are closed evenings and weekends, so you’ll be asked to meet your therapist at the exact time. 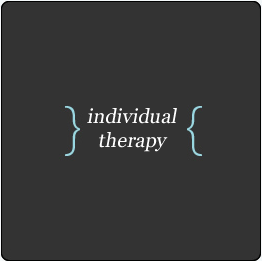 Each therapist has a set of terms and conditions (with a cancellation policy) that will be shared with you upon booking. £70.00 – Payment via insurance or third party.